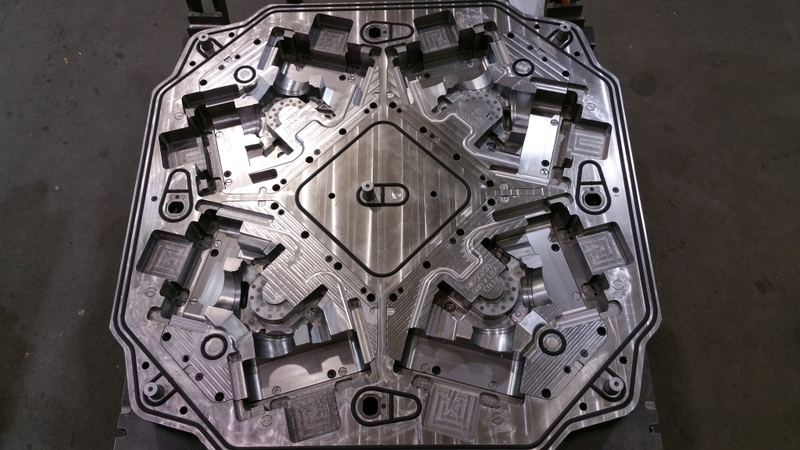 TEI engineers have extensive experience in designing molds and core boxes for high volume manufacture of automotive castings. 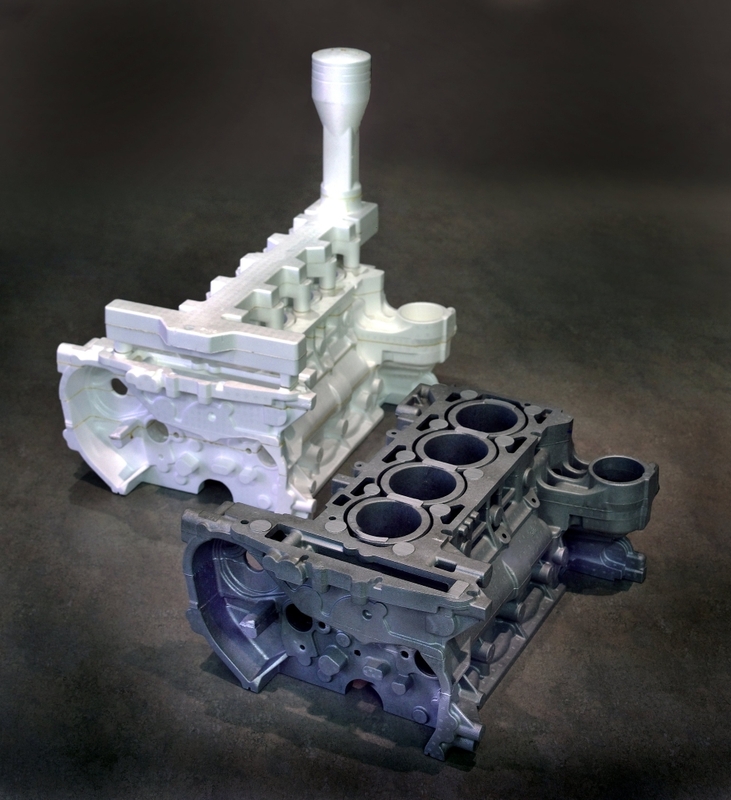 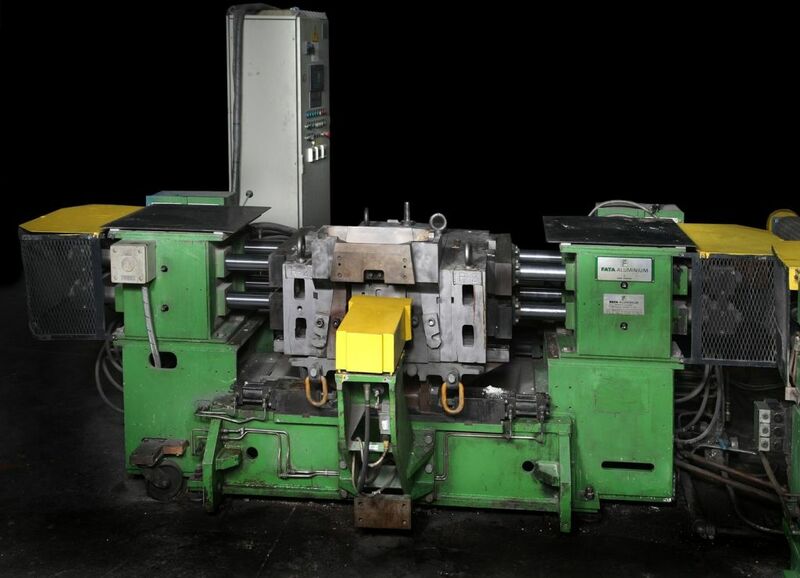 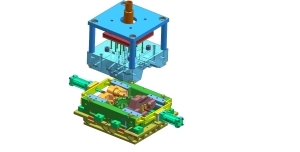 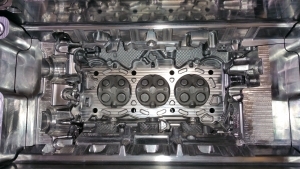 Our team specializes in tooling for cylinder heads and cylinder blocks. 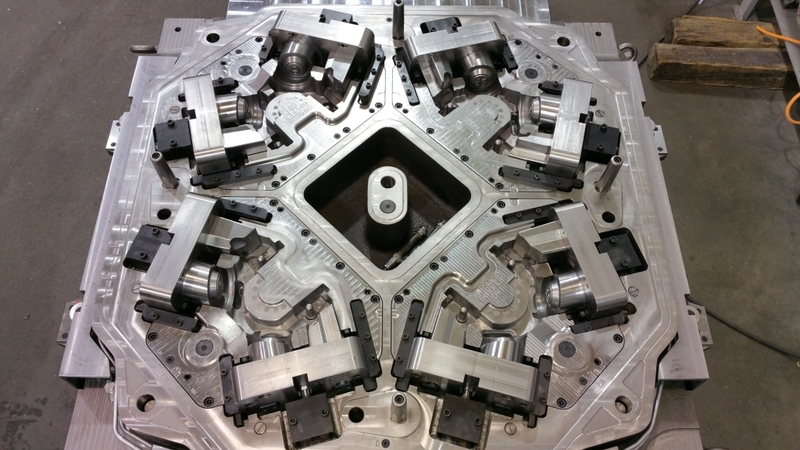 Our tooling experience also covers driveline, chassis and suspension castings. 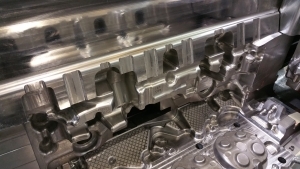 TEI works closely with some of the biggest OEMs globally and are prepared to help move your automotive casting into mass production.